We’re new…founded in 2007 by Mark Castlow. We’re old…having been mentally tumbled for years and years and years by Mark Castlow. And we’re unique… we combine purposeful design with exceptional components and place them in the hands of master craftsmen. Result? Boats that bring you pleasure. 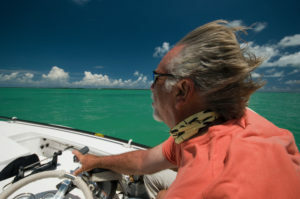 Just the way boating ought to be…beautiful, worthy, trim. 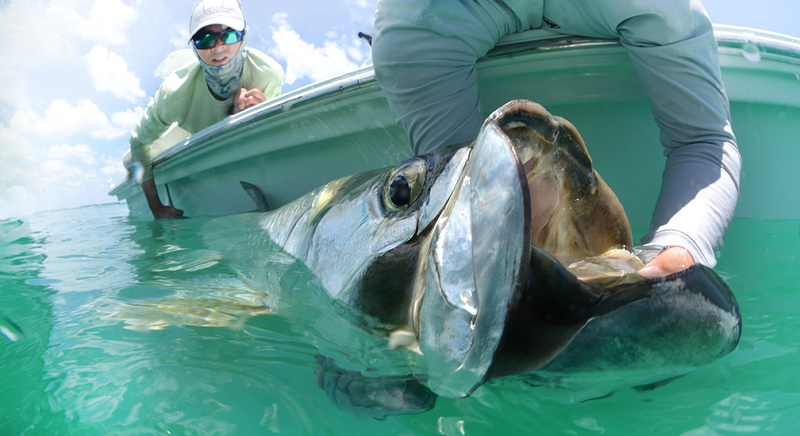 On, in, and around water sums up a great big chunk of Mark Castlow’s life. He’s a Florida native whose inherent affinity for the blue was only intensified by where he grew up…Miami and the Florida Keys. As a teen, Mark learned how to “ride” the water surfing up and down the coast. He became so enamored of the sport and its thrills that he ended up starting his own surf shop and creating a line of surfboards (Atlantis). Surfing propelled him to travel the country and elsewhere investigating almost every body of water and wave condition you can think of. Mark’s work and innovations in the fiberglass industry put him in demand to successfully make, repair, create or improvise all sorts of solutions to all sorts of problems. From there he entered the boat business. 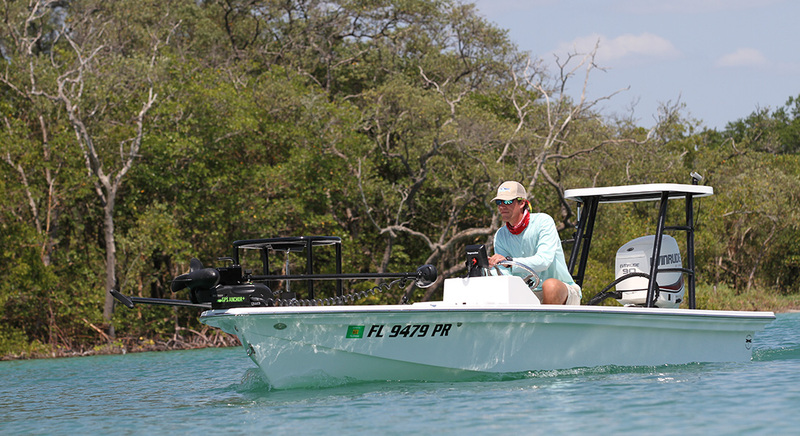 Years spent building and selling inshore craft put Mark’s finger on the pulse of what it takes to make and market shallow water skiffs. 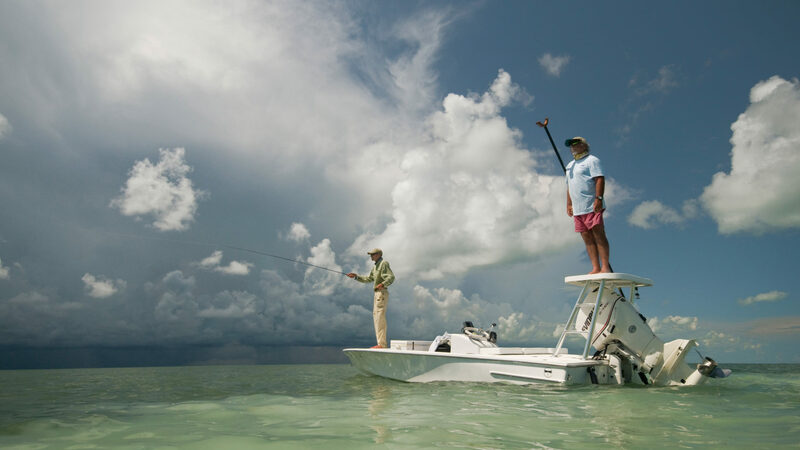 He became so knowledgeable about what people wanted from their boats, their sport, their lifestyle that Mark’s next step was to start a business producing two-day, shallow water fishing expositions throughout the southeastern United States. 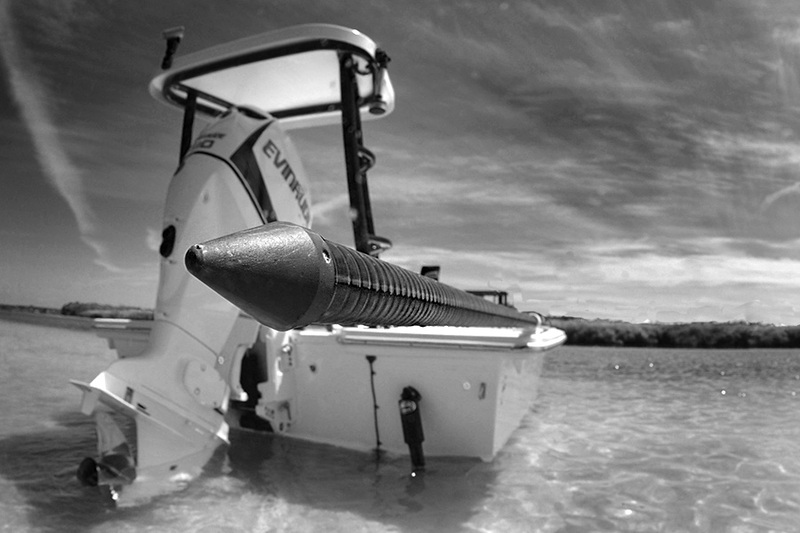 How much more information could one person have about the people, the sport, the market, the craft, the demand and the challenges of shallow water boating? 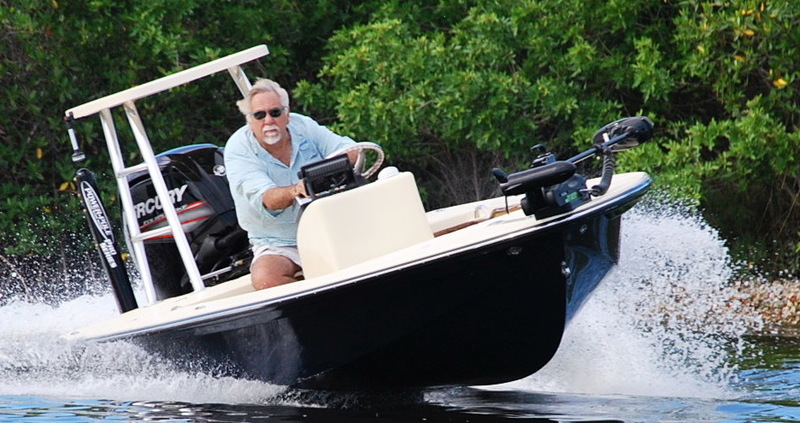 If knowledge is key, and it is, Mark proudly presents Dragonfly Boatworks LLC.